The Incorporated Societies Member & Administration System takes away the difficult and time consuming paper work and labour involved in running and being a member of a Society. It takes as much information and work as it is given and turns everything into quick and largely automated solutions for the modern day. Building on the success of the original Club System replacement, the new Incorporated Societies Member & Administration System uses modern technologies and design concepts to make life even quicker and easier for everyone involved in the Society. Whether it's simple things like seasonal images and colours, or more complicated things like inter-club bookings, this system can handle it all and is adaptable enough to suit any needs of the future. Also in the works is a mobile app to complement the system, allowing quick access to extend bookings, view door codes and chat directly with important people in the Society. As the system grows, even more inter-society features will be added. 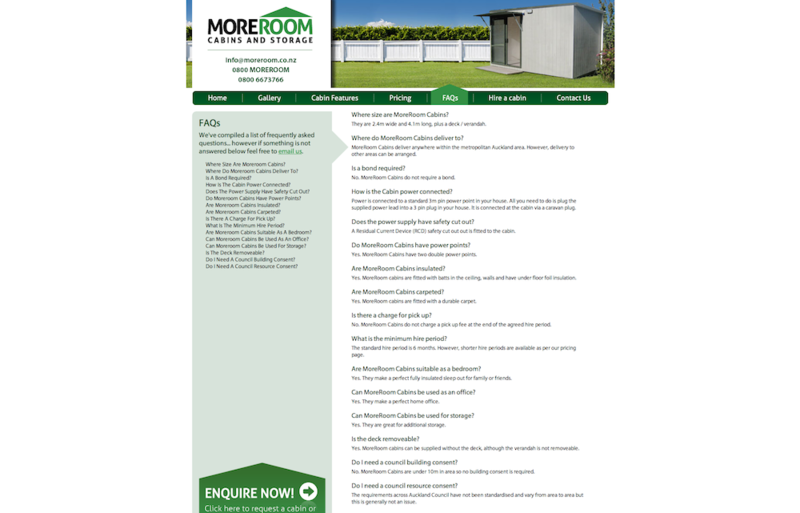 Feel free to Contact Us to arrange a demo viewing. 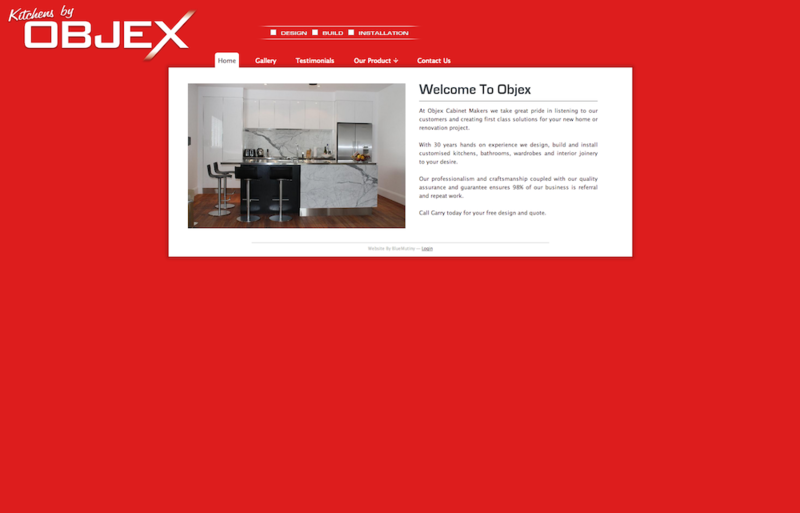 Objex grew from nothing but a business card into the clean and simple website it is today. 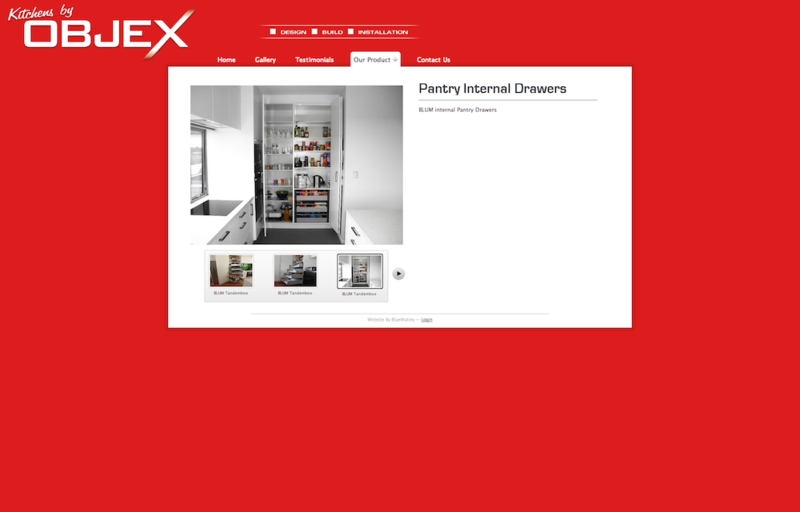 A bright and clean website, it serves as a great way to showcase the portfolio of the cabinets the company designs, produces and installs. 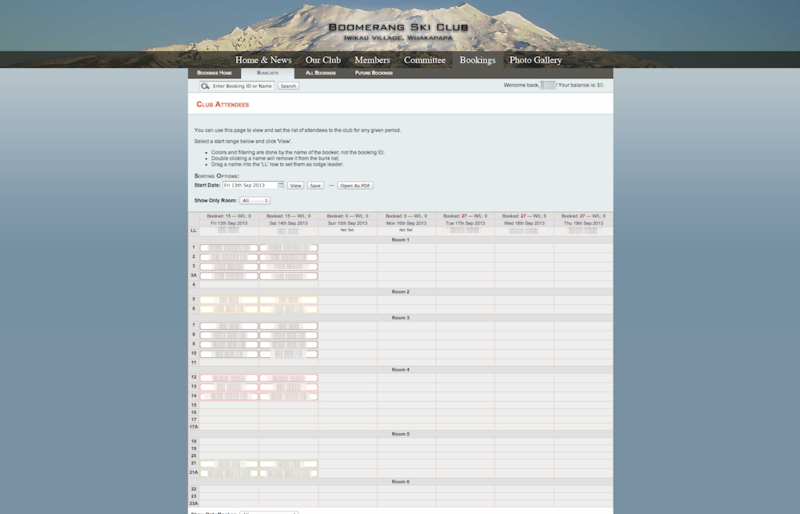 Objex features custom-built in-line moderation for the owners so to avoid complicated admin panels. 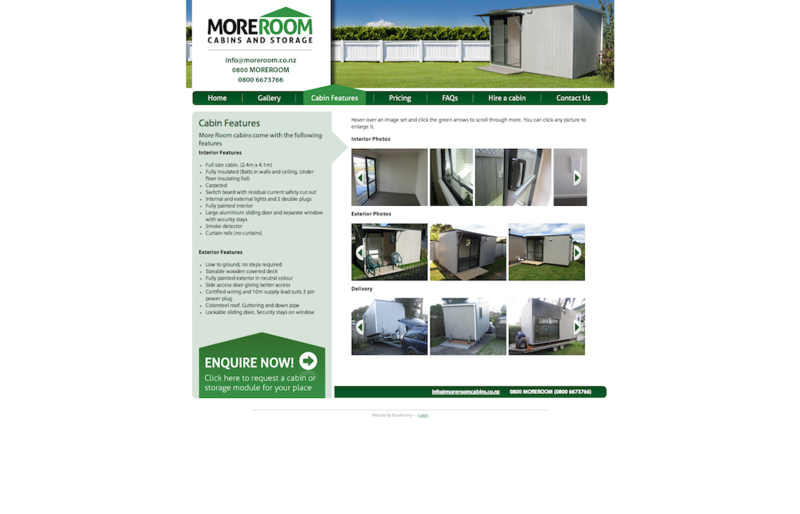 MoreRoom Cabins was the first external collaboration with a design company. 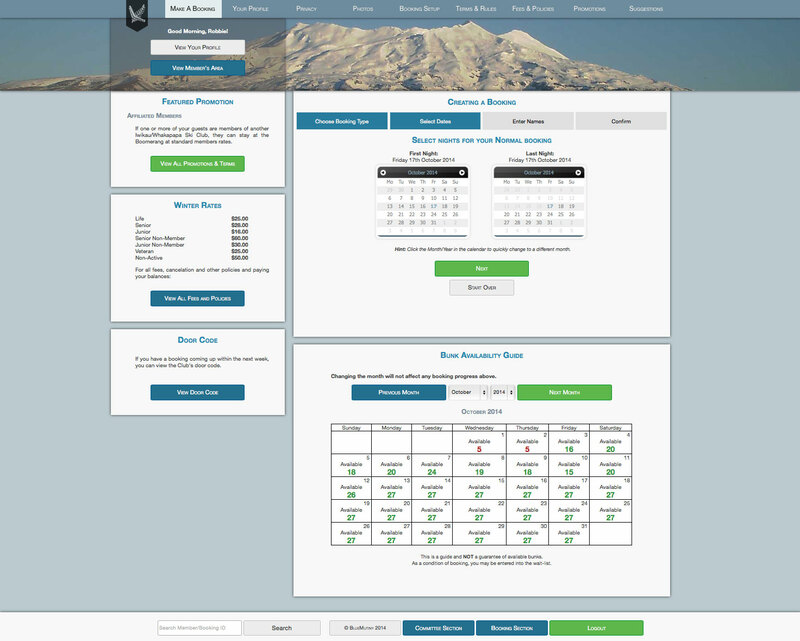 The design was provided as JPGs and PSDs, converted into the various website formats, and tied in with a custom in-line administration system. 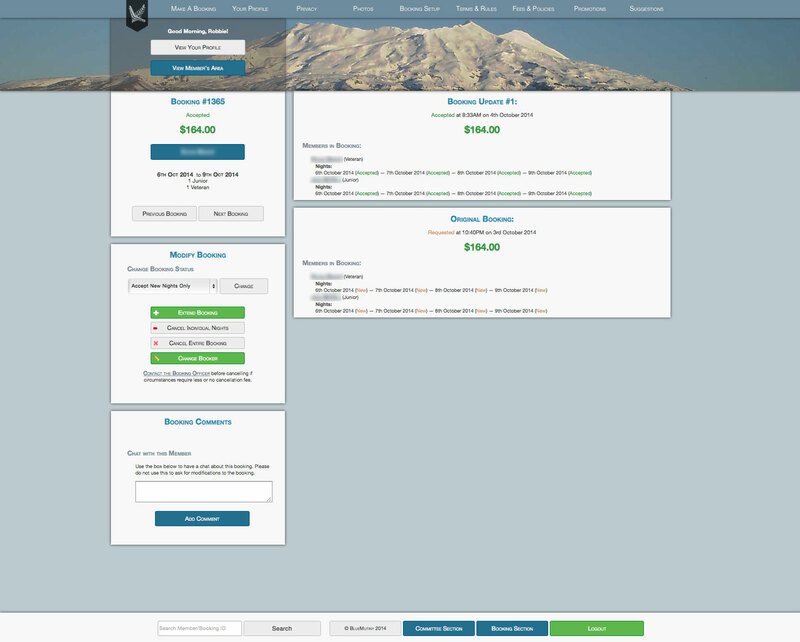 The website features in-line moderation (no complicated admin panels) with simple codes to add links and text formatting. 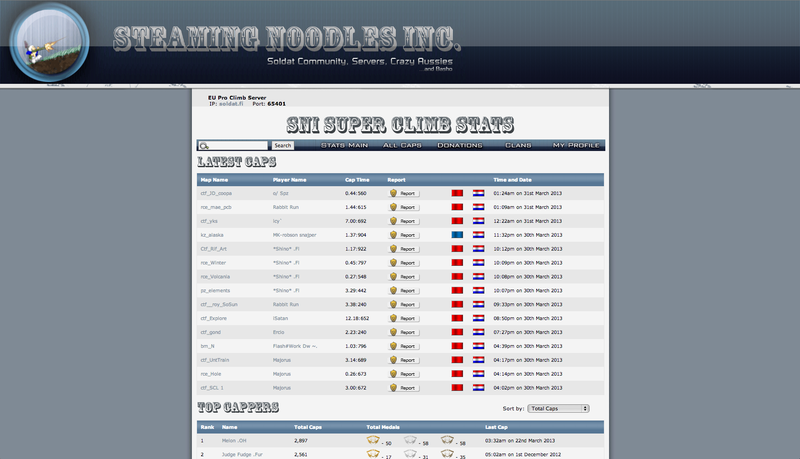 SNI was designed for a sub-community of a fairly basic but fast-paced game called Soldat. In it's heyday it included a full community with integrated forums and plenty of activity and as players have aged and move on, has since remained as a way for those who still play occasionally to keep up with their statistics. SNI came about to compete with other Climbing statistic services already available, and not only out-performed them all, but outlasted them for over 4 years. It features strong web to Soldat server ties with in-game commands and web-based security to protect from hackers and name/stat scabs. 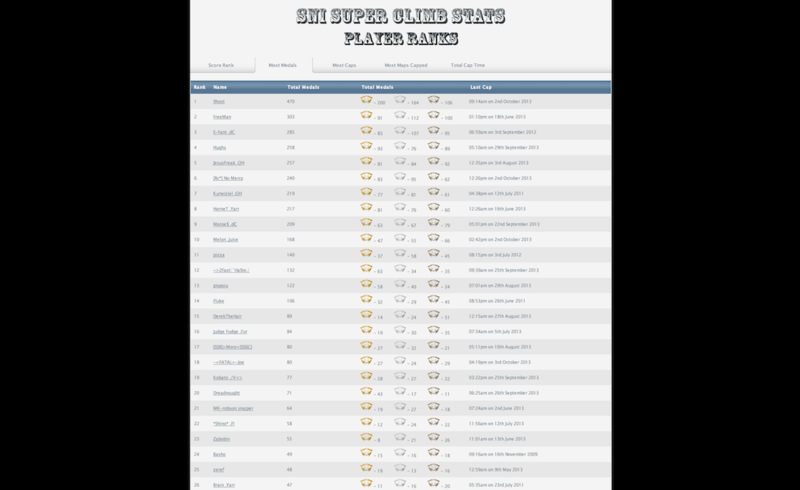 Every now-and-again we have reunions for all the oldies and this year, the old stats were archived to allow for newer players to have a chance to get their own medals. 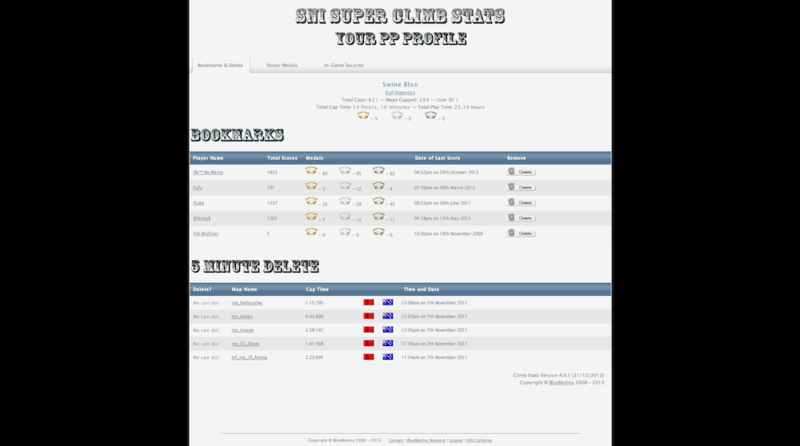 2014 will be a year for many new features and updates to Climbstats. 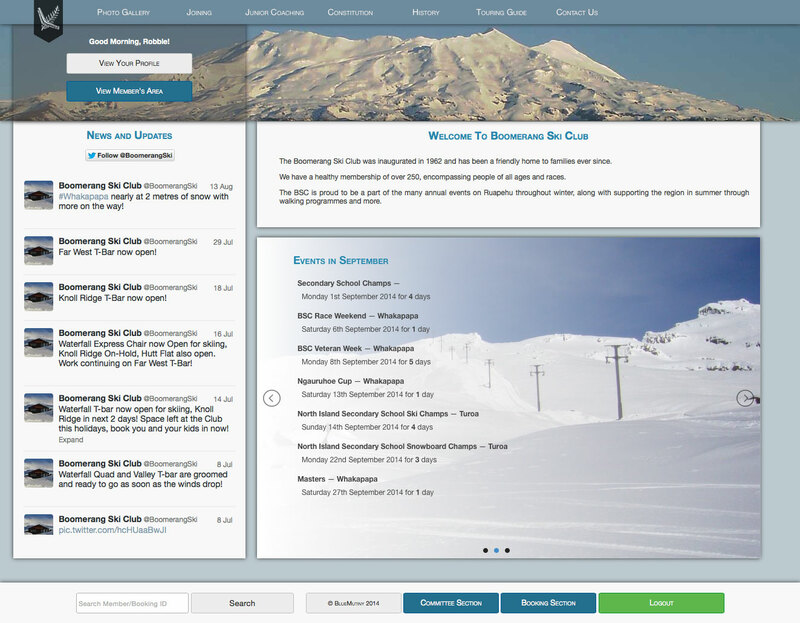 The Boomerang Ski Club system was born through necessity and evolved into an extraordinarily simple yet powerful tool for all those who used it. It started life as a way for the Booking Officer to finally get rid of the paperwork involved in keeping booking account finances. 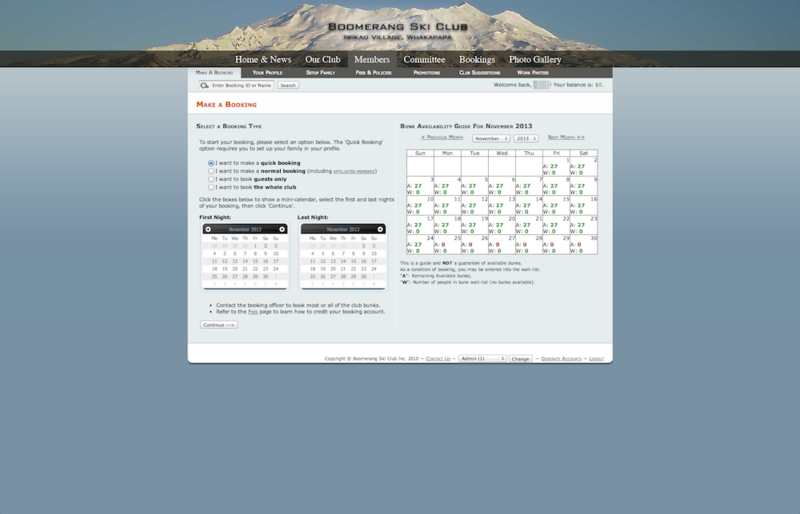 From there, it took a big leap to allow members to book and keep their details up to date. 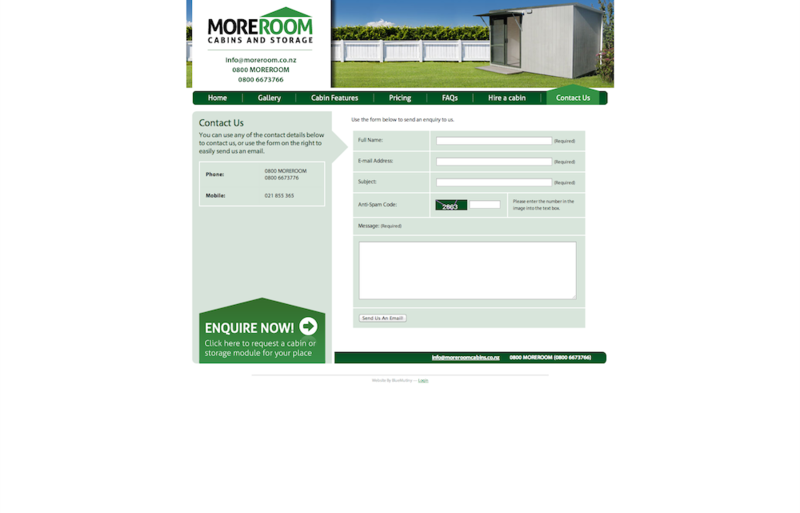 It also included an automated invoicing system and due to the adaptability of the system, continued to grow throughout the years. 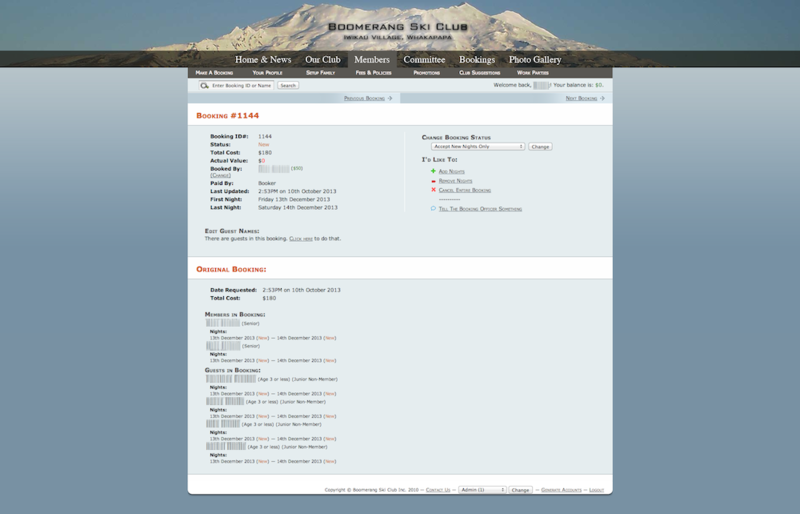 The Boomerang Ski Club system constantly grew and evolved for members, committee and pubic alike. It's was a 5 year project and, as with the system that replaced it, had the potential to run most operations of the club entirely without human intervention. 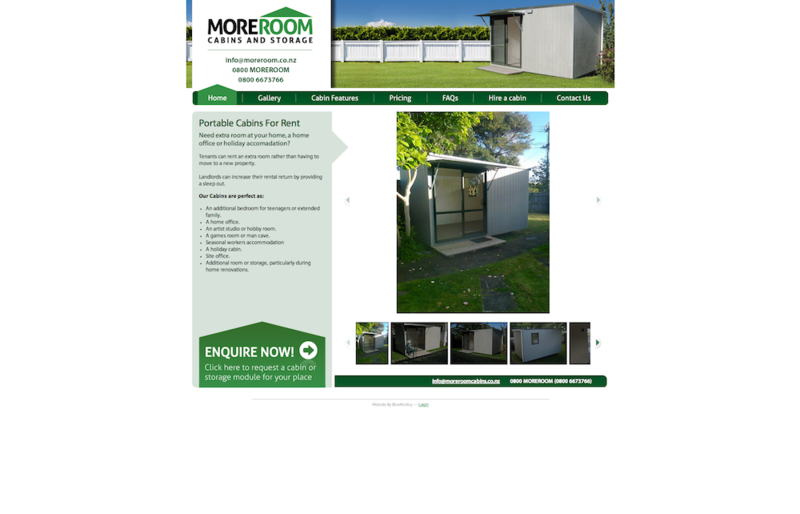 After 5 successful years, this website was replaced by the new Societies Administration and Membership System which utilises new design and software technologies. Listed above is only a small selection of the projects BlueMutiny is involved in. Some haven't been finished yet, some are having some major reconstructive surgery and some just haven't made it on here yet. 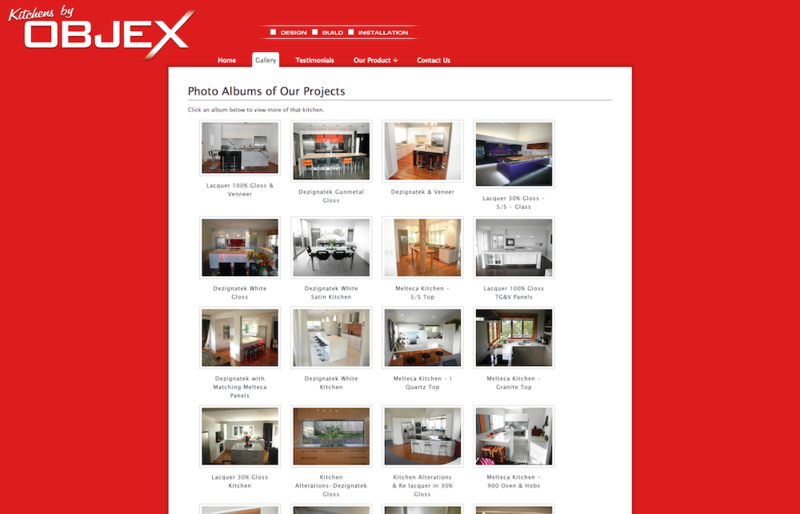 To see some of our upcoming projects, view the upcoming section!